Thomas Sutton was born in 1870 at Putney on Thames, England. 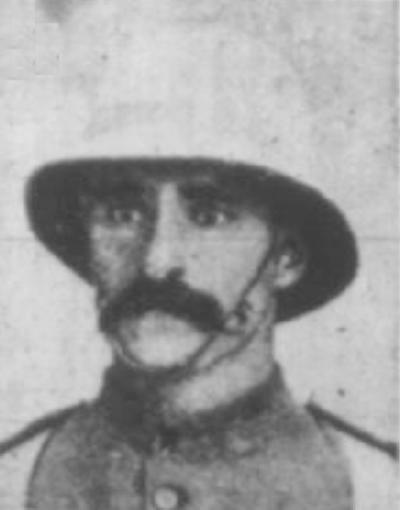 A shearer by trade, Sutton enlisted in the NSW Citizens' Bushmen becoming 44 Trooper Thomas Sutton and allotted to "A" Squadron. Sutton is recorded in Murray, p. 77. At the end of the month, on 28 February 1900, the men of the contingent boarded the SS Atlantian from Cowper Wharf where they remained for the next 24 hours. The next day, following Admiralty rules, on 1 March 1900, the ship departed Sydney Heads for South Africa. Sutton returned to Australia at the expiration of his tour. Embarkation Roll does not indicate which men embarked on which ship.